After we learn about the history of Saga during the late Edo period, we will visit the Yoshinogari Historical Park to see one of the largest historical ruins from ancient Japan. We will also stop by the Tosu Premium Outlet to shop. Saga han (feudal domain) is notable for playing an important role in the Restoration Movement during the late Edo Period. Saga Castle History Museum was established as a facility to convey the history in an easily understandable manners to younger generations. The Saga Castle Honmaru Palace was reconstructed using some remaining parts of its original figure from the Tenpo era (early 19th century). 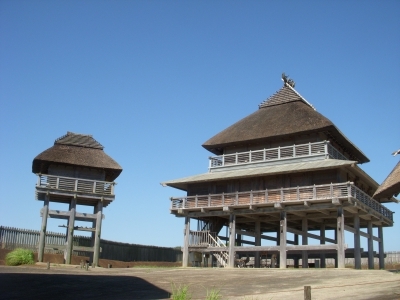 It is recognized as one of the largest wooden buildings to be restored in Japan. 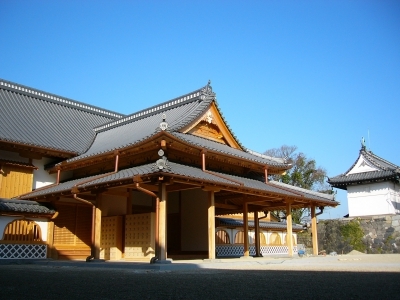 7 Historic Buildings of Saga include various styles of buildings from a Western style architecture built in early 20th century to a modern Japanese style architecture. Some of them also feature beautiful gardens that attract many people as great photo opportunity sites. 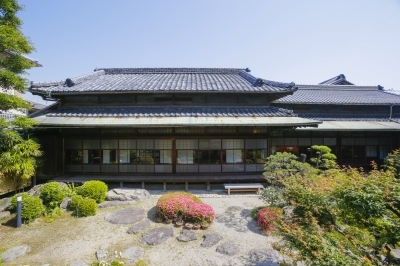 At the old Fukuda Family’s house, one of the 7 buildings, you can join a workshop to try your hand on hand-weaving Saga Nishiki textile, the famous traditional crafts from Saga. Yoshinogari Ruins are Japan's largest ruins that are academically very important. Yoshinogari dates back 2,400 years and lasted for about 700 years. In Yoshinogari Historical Park, there are restored buildings and fences of the time and the world of the 3rd century AD is reproduced. Visitors can enjoy workshops such as ancient manufacturing and fire making, as well as delicious cuisine made with local ingredients at the restaurant. 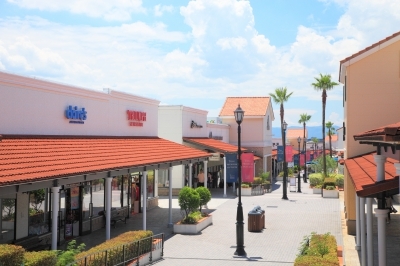 It is the biggest outlet mall in Kyushu area. There are 150 famous shops from in/outside of japan. The whole facility is made in Spanish colonial style that reminds you of Southern California.